Light Peak May Arrive in Early 2010, Maybe In New Apple Products? 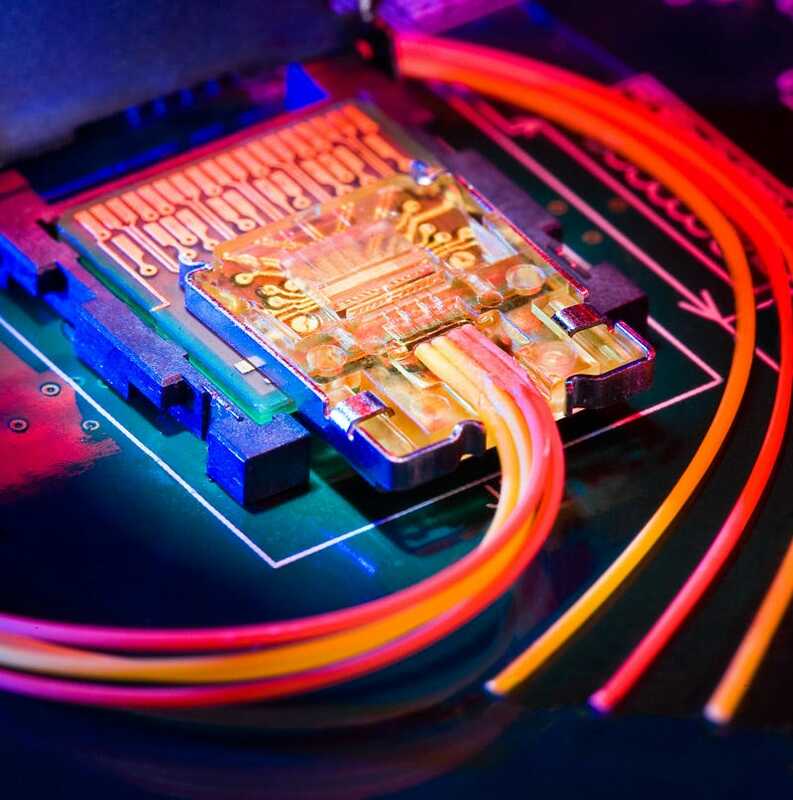 According to a major Light Peak provider's plans, products with the ultrafast connectivity standard may arrive as soon as early 2010. Apple helped in its development. Apple is rumored to adopt it first. Yes, you know where this is going. Taiwanese Foci Fiber Optic Communication said to Cnet that "it will start mass producing both the internal cables as well as Light Peak-based, USB-like cables at the start of 2010." Cnet speculates that—in a build-on-demand world—mass production generally indicates consumer product launches. Now, once upon a time, Apple went to Intel and adopted USB for its original iMac, deprecating all previous peripheral connectivity ports—like ADB and serial buses—in favor of Intel's standard. In the process, as the iMac exploded in popularity, it made USB extremely popular. On the other side, Apple failed to make FireWire—their own high-speed standard—as popular as USB, even while it was way faster and more flexible than USB. The reason: Intel didn't put its weigh behind it. Intel's USB success, however, wouldn't have happened as fast without Apple's help and the iMac. Now it's 2009. Reportedly, Intel came up with Light Peak and went to Apple to ask for opinions, and Apple got heavily involved in it because they have some needs. Obviously, both want Light Peak to happen. Light Peak, which uses USB-style connectors and fiberoptics cables to achieve its ultra-fast 10gbps connectivity, could route traffic from any other transport technology, from DisplayPort to FireWire to USB 3.0. One single port to rule them all. Obviously, you can see the simplicity-obsessed Apple's interest in this. So I'm going to take a leap of logic and faith to give you this wild, Gene Munster-style mental masturbation conclusion: Given Foci's mass-production schedule, I bet you a stack of pancakes that Apple will be the first to introduce new computers and gadgets with Light Peak as soon as early 2010. And what product, what ultra-slim, solid-state, awesome Apple product may need this awesome be all end all of all gadget connectors? What Apple product may be coming in 2010?